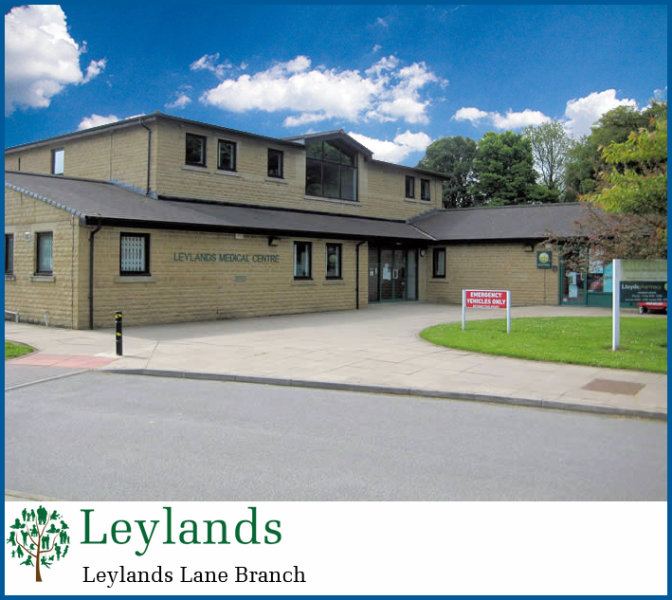 At Leylands Medical Centre, we aim to provide high quality care for all our patients. As well as excellence in general primary care, we have expertise in a number of specialist clinical areas including musculoskeletal and sports medicine, rheumatology, sexual health, contraception & gynaecology, diabetes, minor surgery, cardiology, ENT, and ophthalmology. 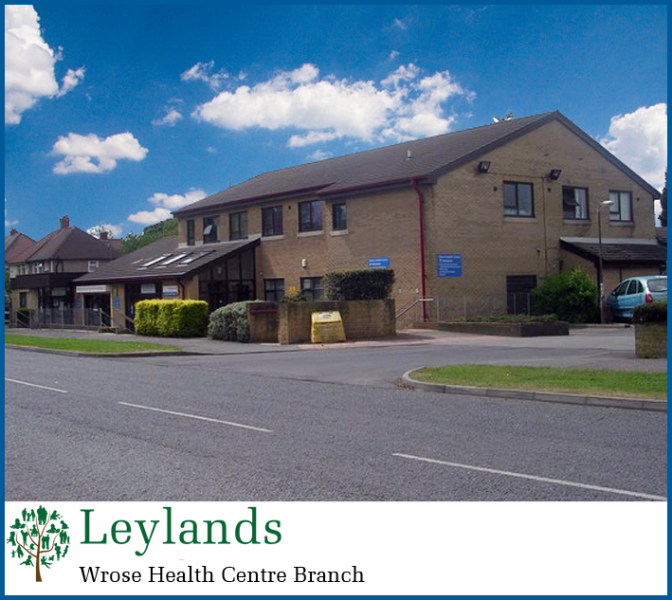 We provide all our services from two sites - Leylands Lane in Heaton, and Wrose Health Centre in Wrose.